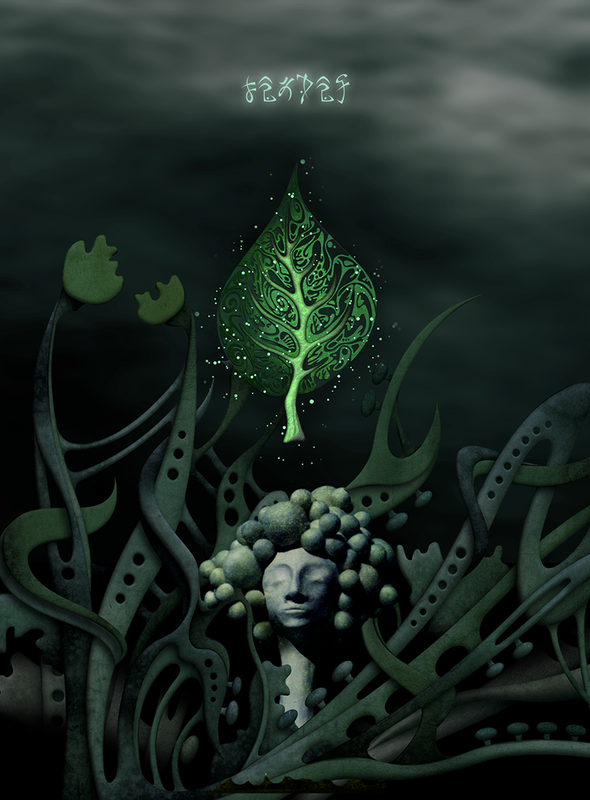 'LEAVES - The Journey' is the first chapter of an artistic puzzle-adventure game featuring real sculptures inside a surreal dream world, waiting to be explored. 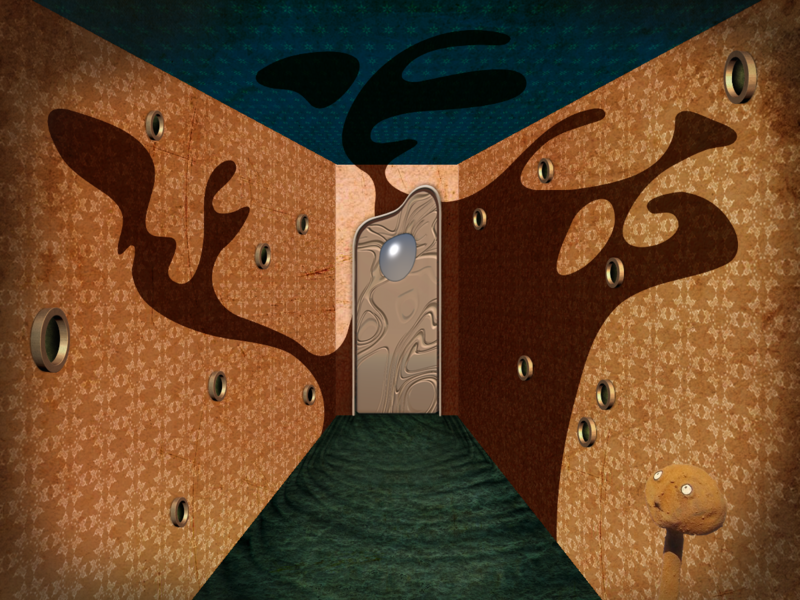 We like to see LEAVES as a spiritual successor to classics of the genre offering many new riddles and puzzles with a unique look and feel, ready to be played on PC and Mac. 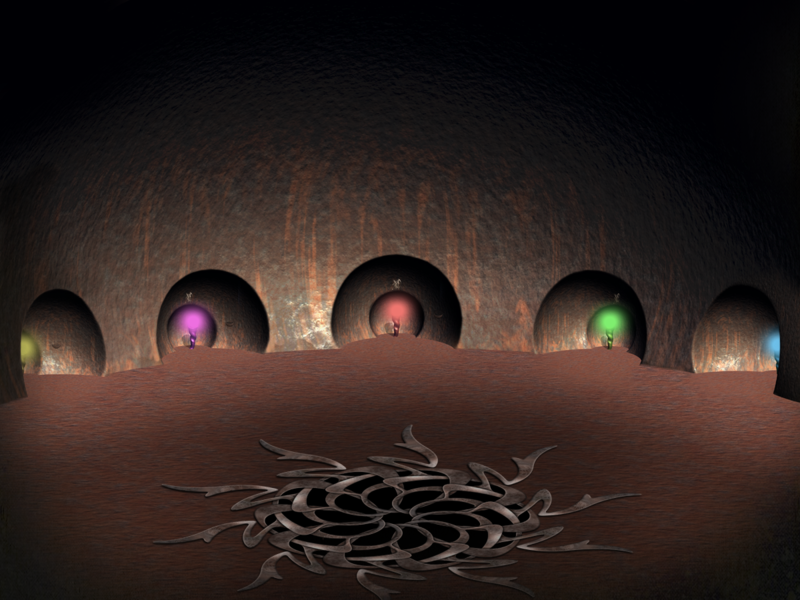 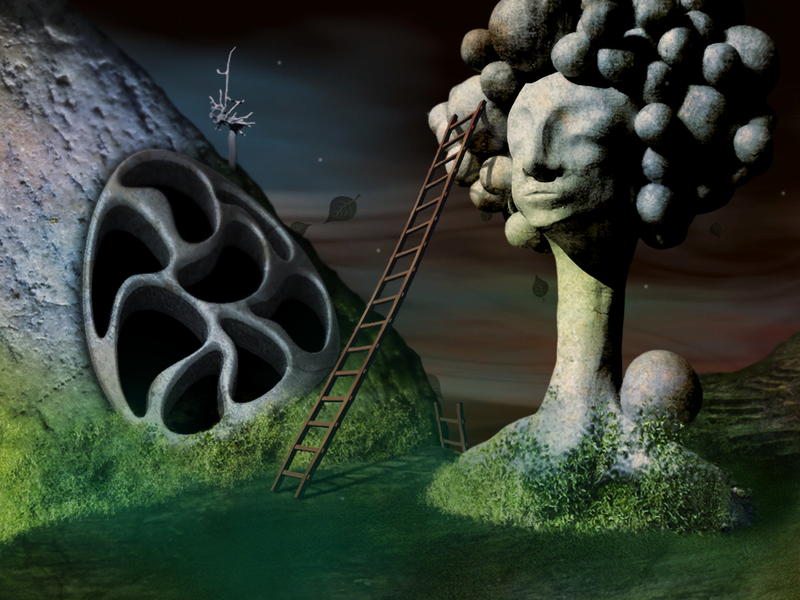 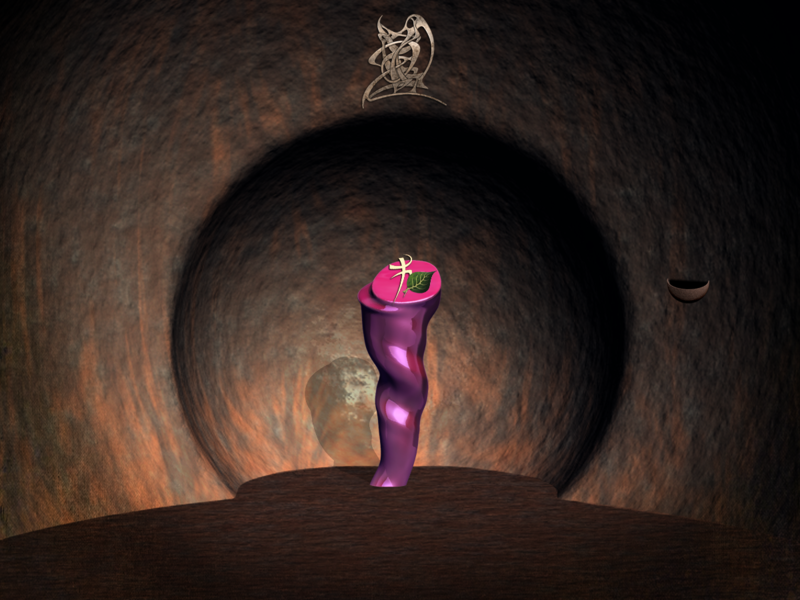 The fantastic world of sculptor Eve Nohl in a videogame. 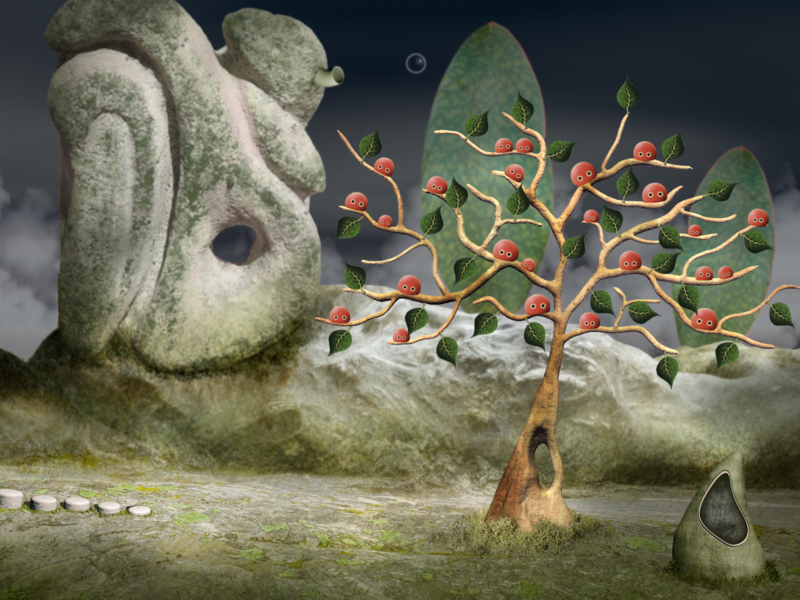 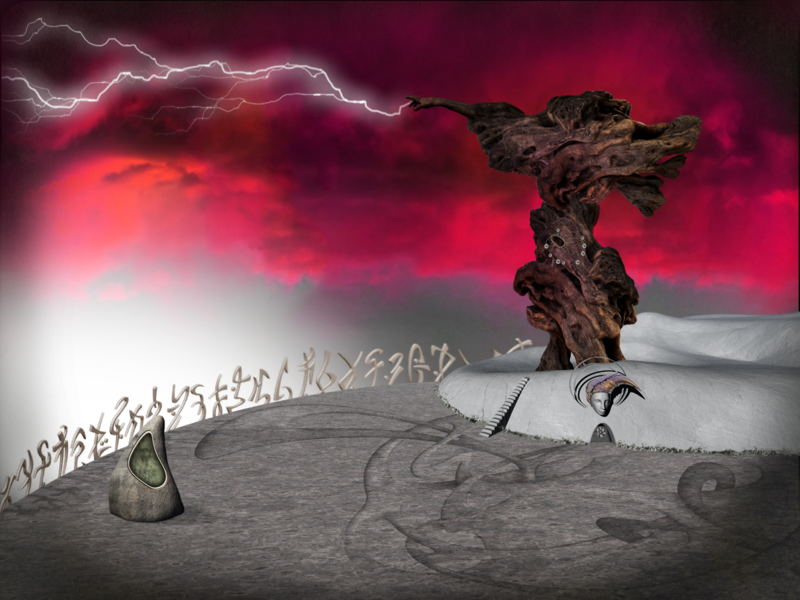 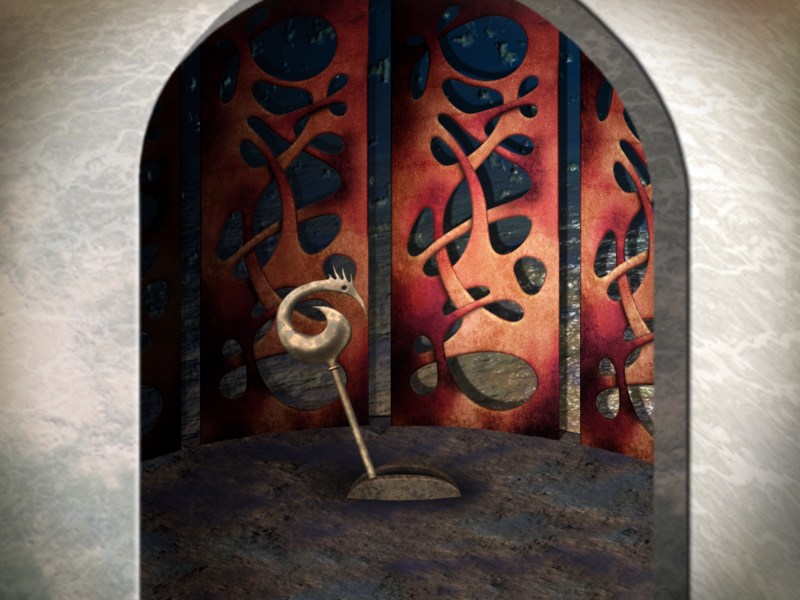 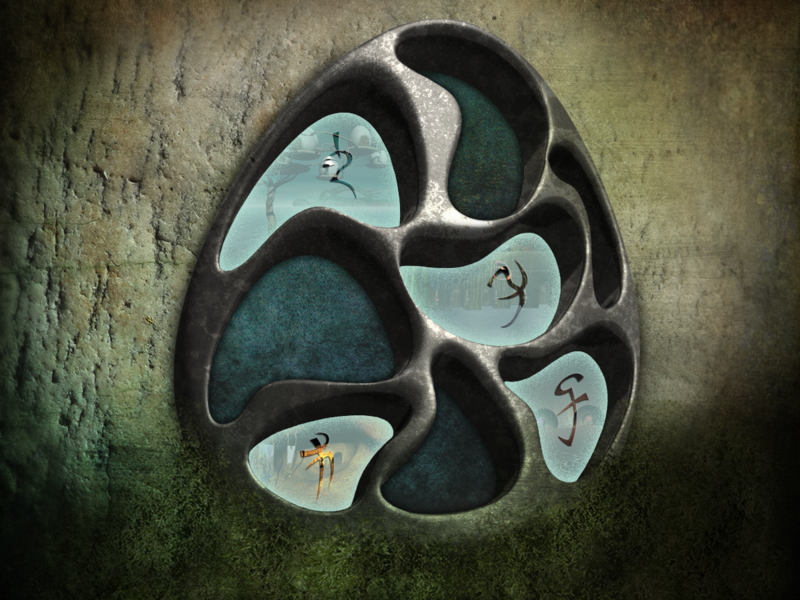 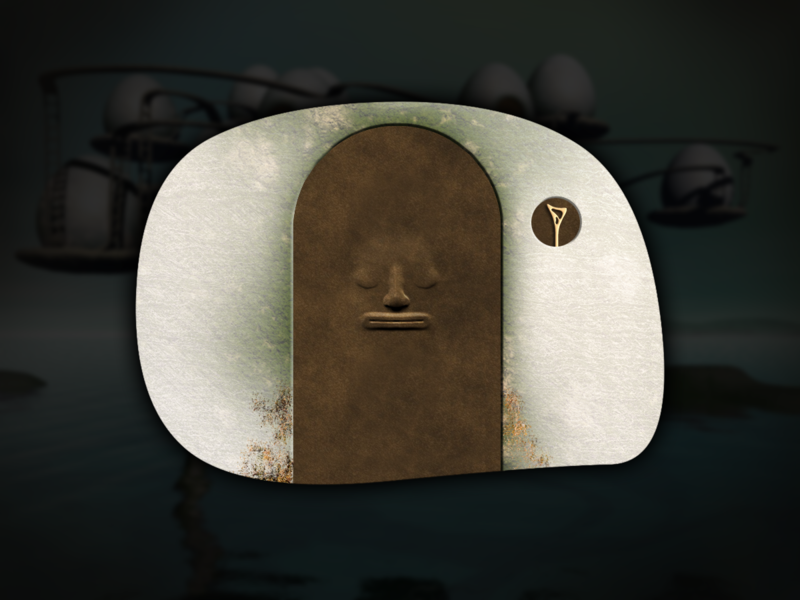 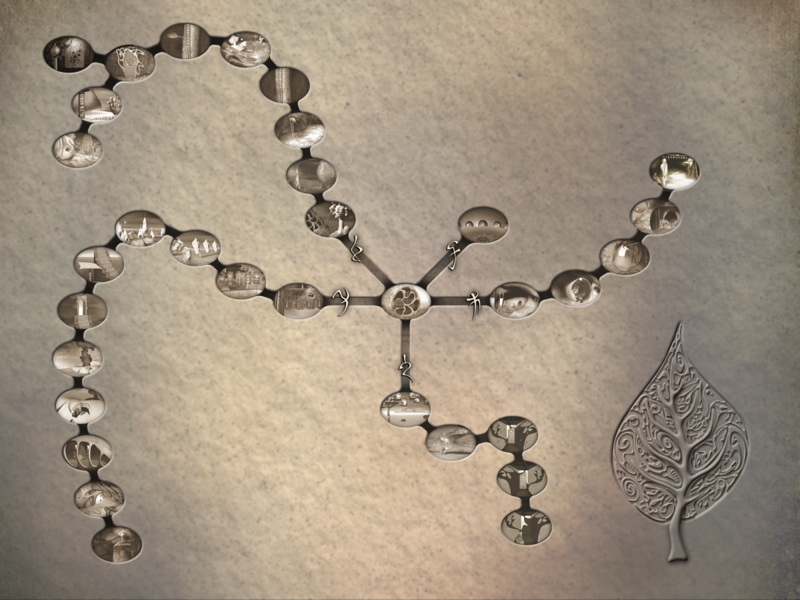 'LEAVES - The Journey' is a puzzle-adventure game featuring real sculptures of Eve Nohl, presented inside the mysterious dream world they are descended from. 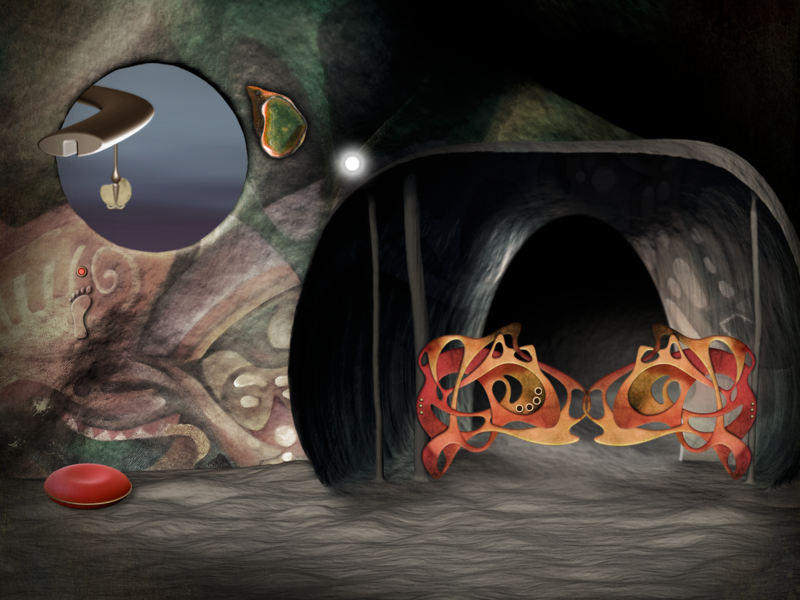 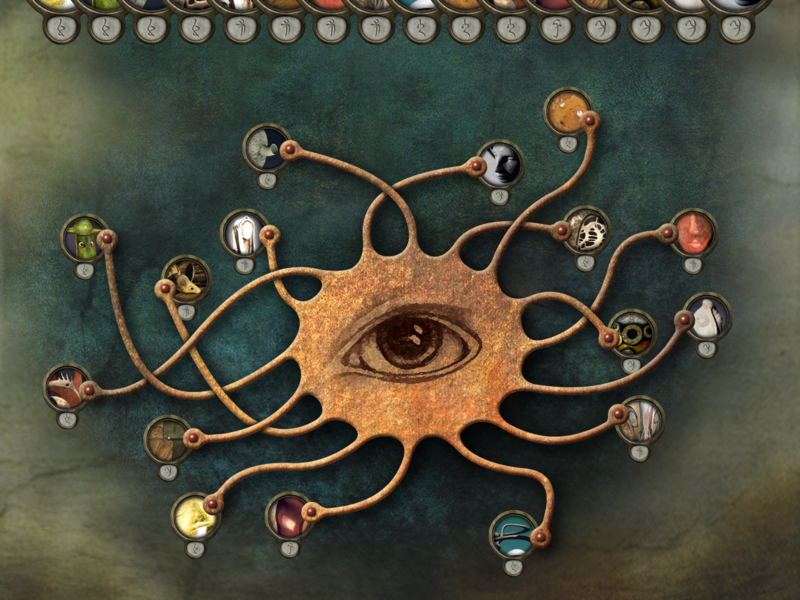 Embark on an adventurous journey through an artful cosmos of 5 worlds and over 33 locations full of surprises, secrets and many challenging puzzles and riddles. 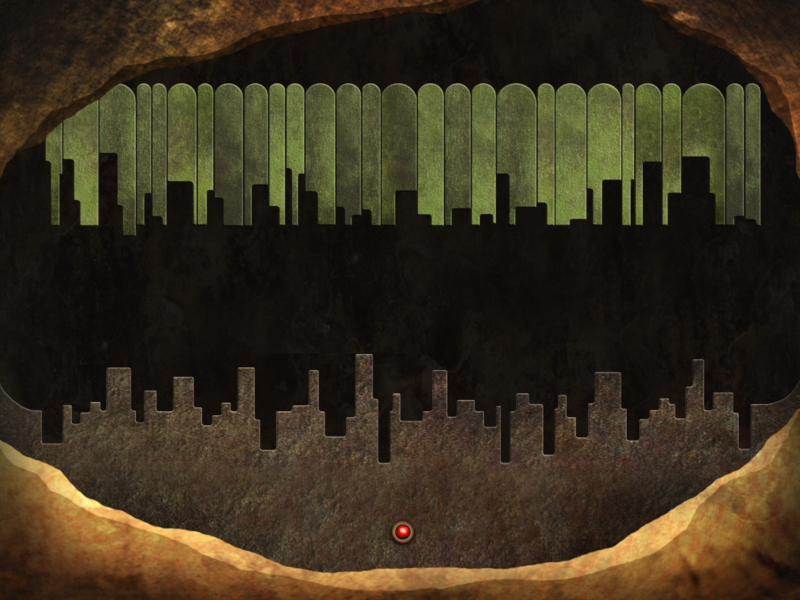 It all begins in the stony mountains of Mononino, home to the Treefruities. 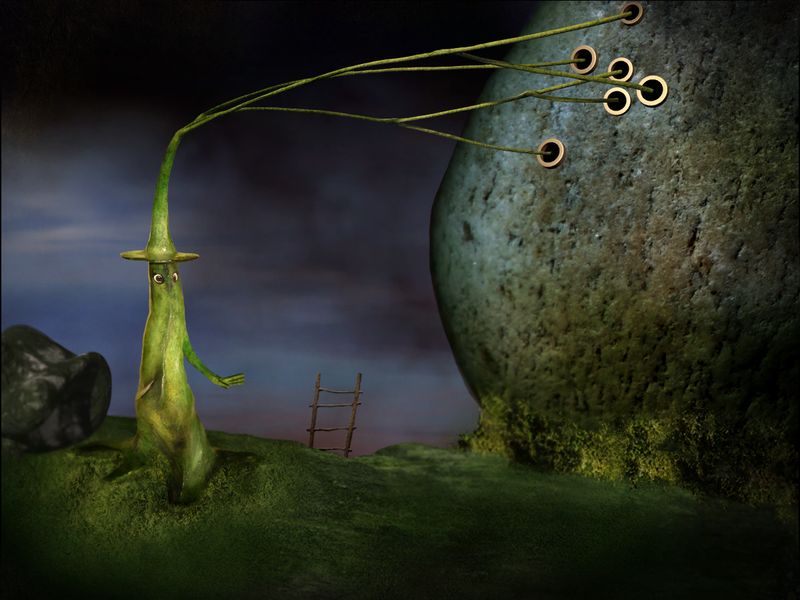 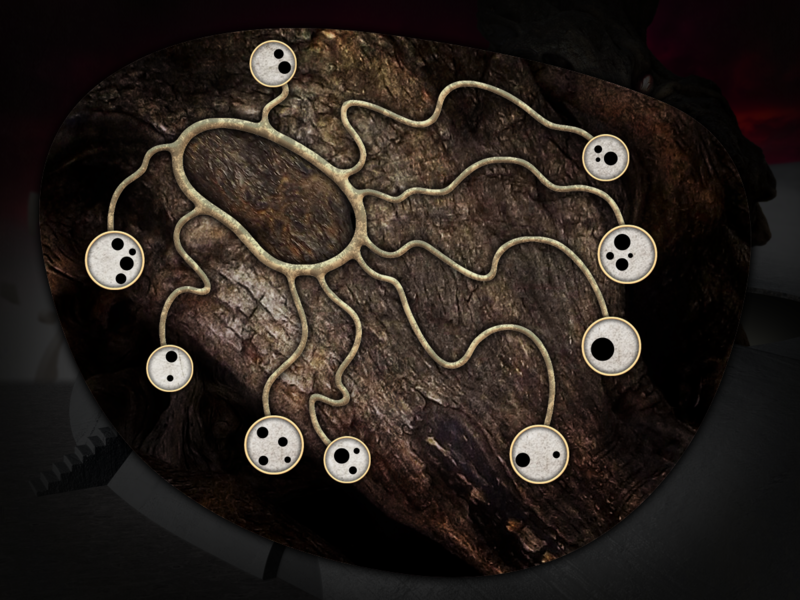 Upon the player’s arrival, he causes great mischief as he becomes responsible for the fly away of the peculiar leaves that made up the Treefruities’ home. 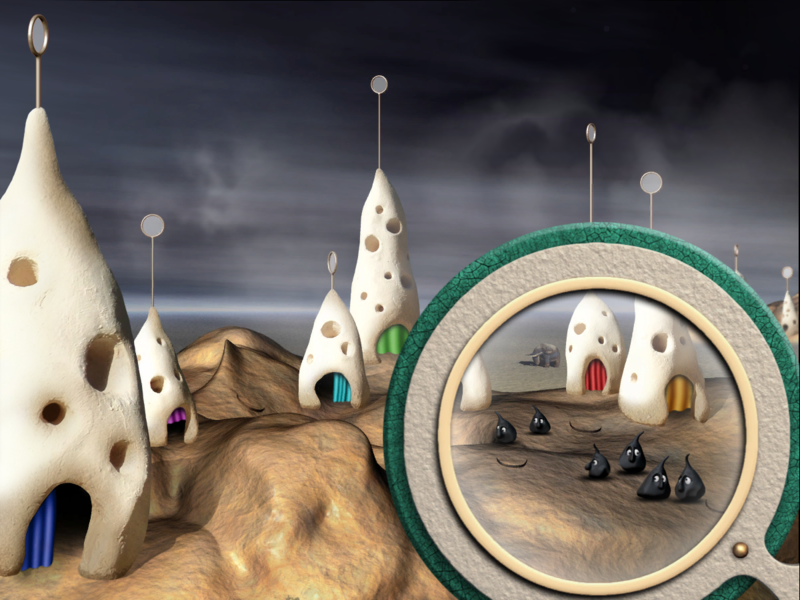 Ruefully, he begins his search for the lost leaves in this strange world, venturing to surreal deserts and forests, caves and cities, up to secret places above the clouds. 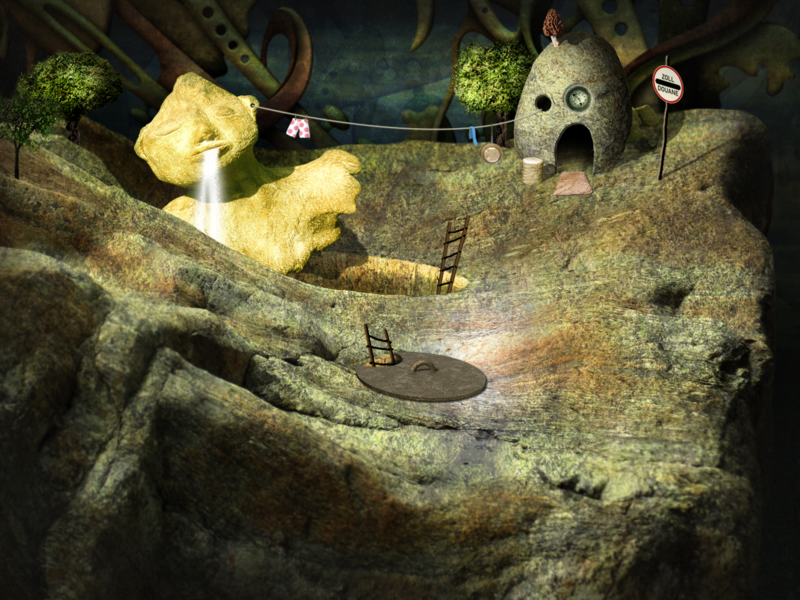 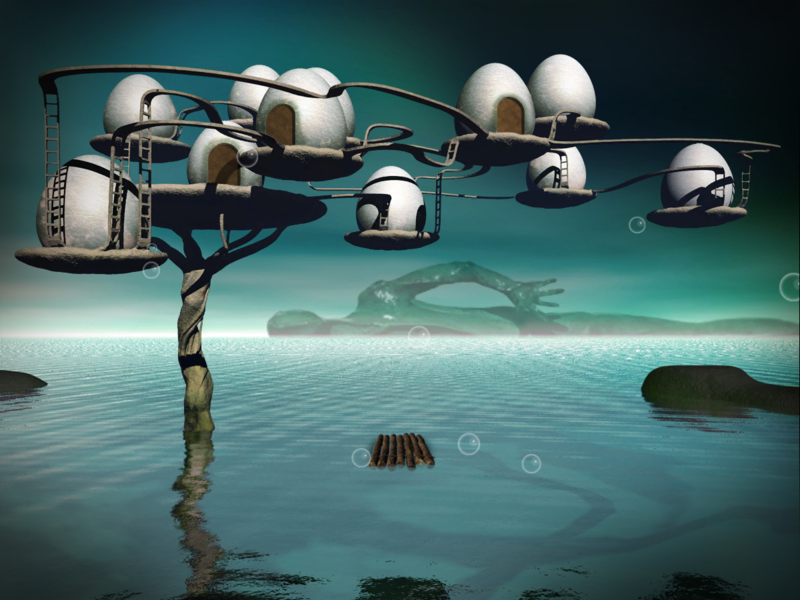 'LEAVES - The Journey' considers itself a successor to classical puzzle-adventure games and combines the proven gameplay of exploration and puzzle-solving with surrealistic visuals made of real artwork, photographs and 3D design. 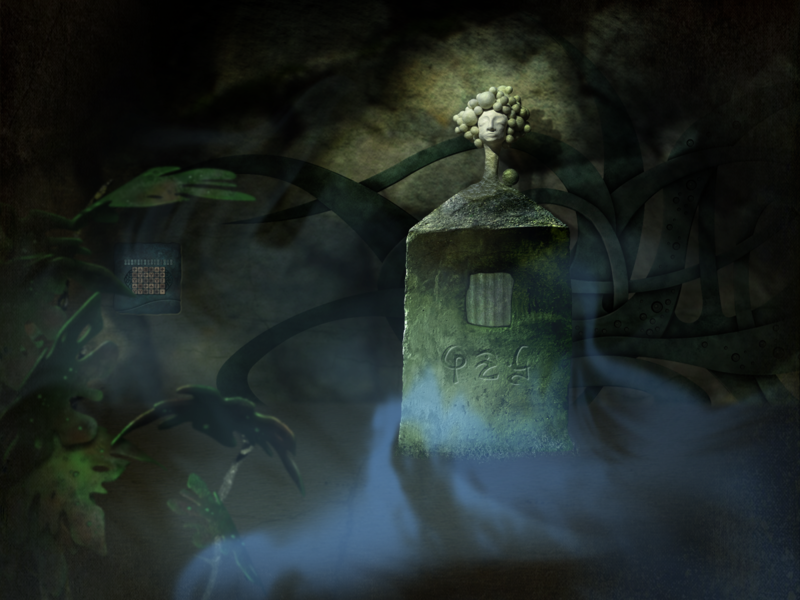 Also, the game features an atmospheric soundtrack exclusively composed for the LEAVES games. 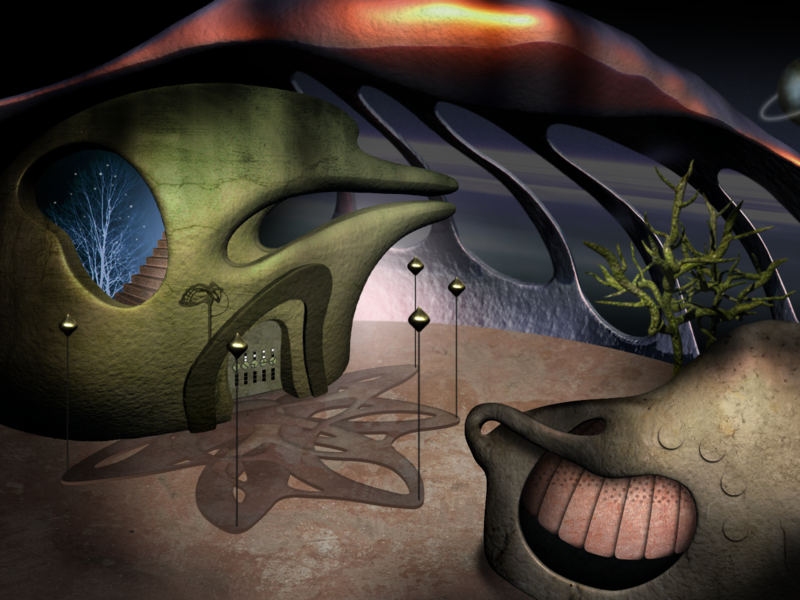 The game is a collaboration of artist Eve Nohl with programmer Moritz Krohn and publisher Daedalic Entertainment. 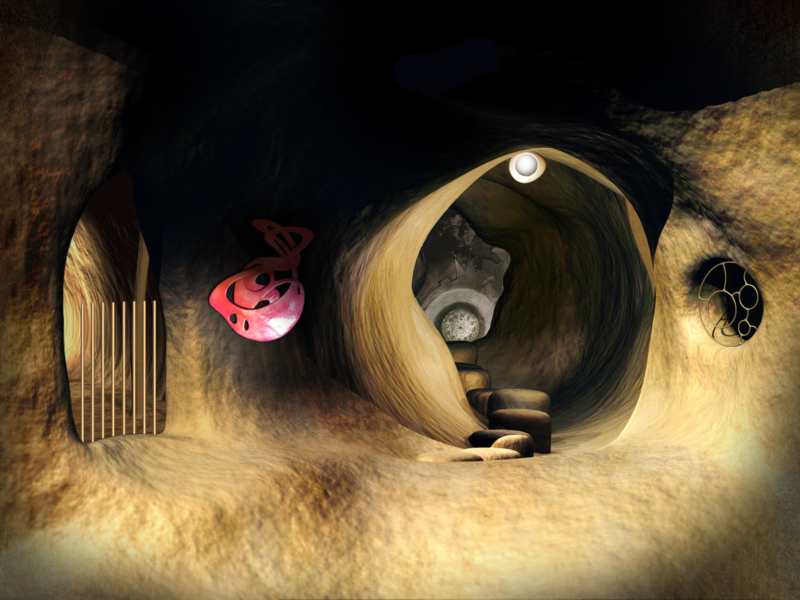 After two years in the making, the project nears its completion. 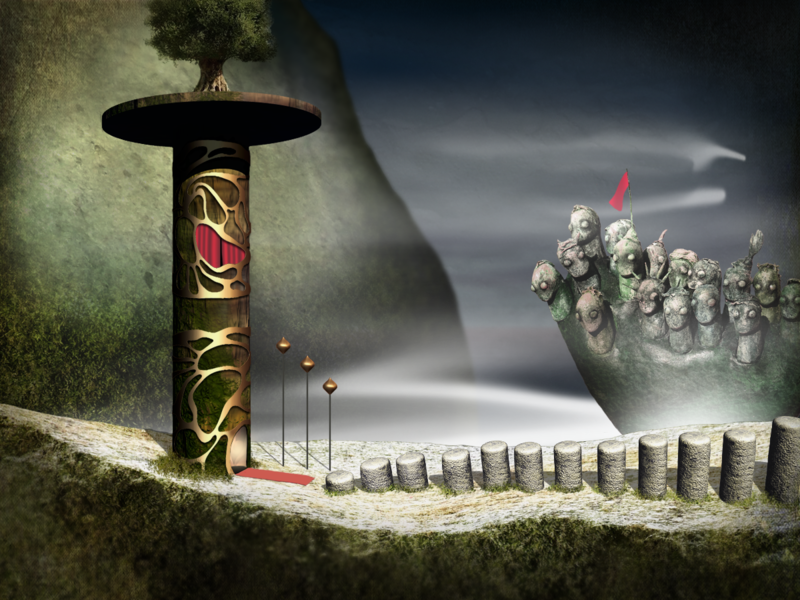 Release on Windows and Mac OS is scheduled for January of 2017.